You can download APO Equalizer from the following link. 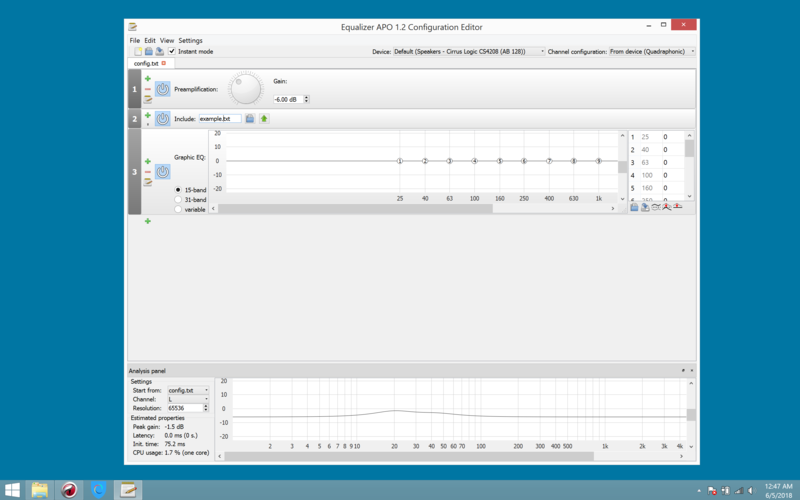 APO Equalizer supports any modern Windows operating system, and it allows you to add unlimited filters to your output devices. This is the ideal tool if you're into streaming because it dramatically enhances the output audio quality.